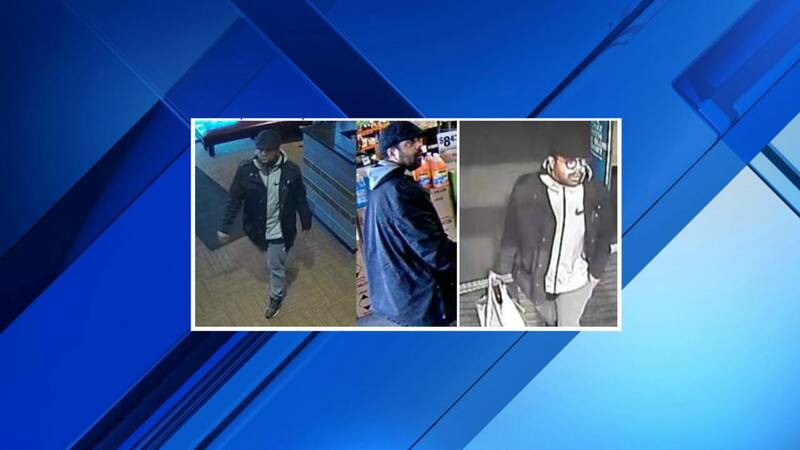 BLOOMFIELD TOWNSHIP, Mich. - Police are seeking a man accused of using a woman's credit card at multiple Oakland County stores. Police said the woman reported the credit card fraud Feb. 28. She said her wallet was stolen in Bloomfield Township and her cards were used at Bloomfield Township, West Bloomfield and Farmington Hills stores. Investigators said surveillance video showed a man making several purchases with the woman's cards. Anyone with information about the man's identity is asked to call the Bloomfield Township Police Department at 248-433-7755.